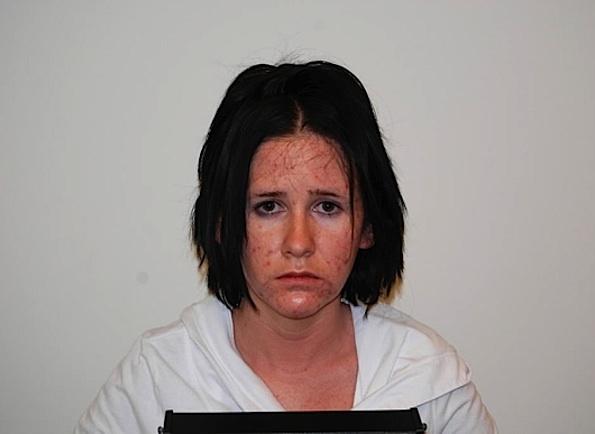 Barrington High School graduate Melissa Calusinski was found guilty of first-degree murder Wednesday night, November 16, 2011 in the case of the Jan. 14, 2009 death of 16-month-old Benjamin Kingan, of Deerfield, at the Minee-Subee Day Care Center in Lincolnshire where she worked. The Wednesday night announcement was released after about seven hours of deliberations by the jury of eight women and four men. Benjamin was reported by police to have picked up his blanket and crawled to a chair that police call his ‘comfort zone’ in the final minutes of his life. CBS 48 Hours Can newly discovered evidence free a young Illinois day care worker serving 31 years in prison for the murder of a toddler in her care?